I first sought out Tactica Partners with a highly complex tax matter stemming from working as an expatriate for several years. Daniel and his professional team went above and beyond in dealing with this matter, achieving a highly satisfactory result. Daniel was always available to help, and offered sound advice and insight. 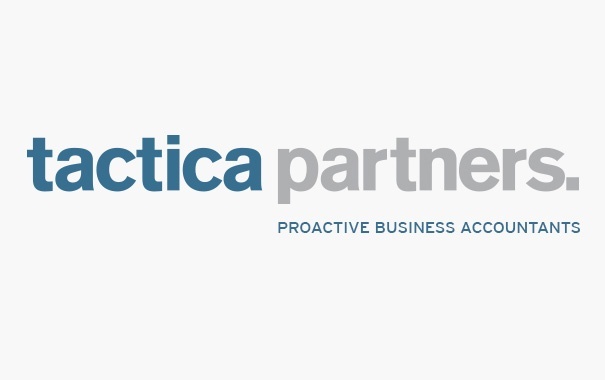 I wouldn't hesitate in recommending Tactica Partners to anyone.